If I seem to be writing a lot of art-related entires at the moment, it’s because there’s a lot going on right now in terms of art and SL, and I’m also trying hard to catch-up on a number of posts, some of which are art-related or have an art focus, like this one. Aakriti Arts, located on the homestead region of Amadora, is a stunning venus for art, relaxation, music and meditation operated by Ranadeep Resident. 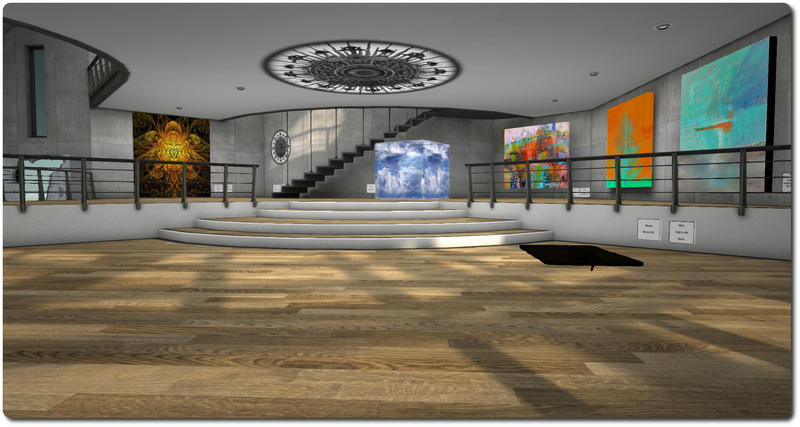 To refer to it as a gallery or exhibition space would be an understatement; the build is itself a work of art, drawing on designs from a number of SL architects, notably Colpo Wexler, to create a venue which is simply stunning to behold, beautifully suited to its various purposes and worth seeing first-hand as much for its looks as for the art exhibitions hosted within its halls and guest areas. In all, there are seven gallery spaces within Aakriti – which I believe means “shape”. 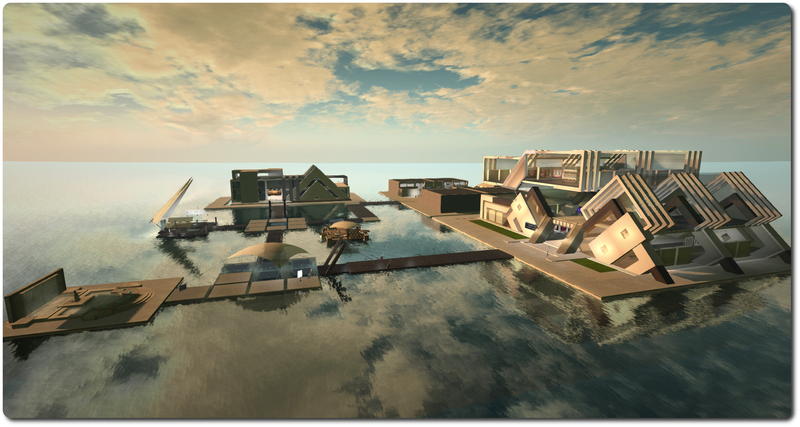 The first and largest of these is Gallery One, a completely stunning design by Colpo providing a home to Ranadeep’s fractal and abstract art. In front of Gallery One is a series of wooden walkways and concrete and glass platforms sitting just above the water, which connect the gallery spaces to one another and to the meditation and lounge areas, sweeping, glass-like awnings providing a measure of shade, and an ultra-modern live performance area. 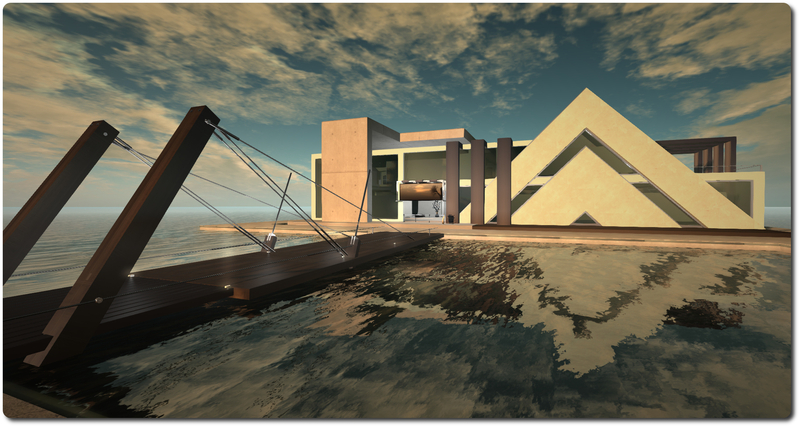 These walkways can be used to reach another impressive design by Colpo, which forms Gallery Two, which is currently being prepared for an exhibition of Ziki Questi’s images from Second Life. The remaining five exhibition spaces are grouped around a paved plaza, also facing out towards the platforms over the water. Four of these spaces are contained in low, rectangular buildings either side of the plaza. These four units host monthly displays by guest artists – and it is somewhat to my shame I’m just mentioning them now, as September draws to a close, because the works on display really are worth seeing. Spiral Silverstar offers her own fractal art, while Toy Soldier Thor presents a mix of 2D and 3D art from both the real world and Second Life; Creative Sam India (Sumanta Dutta in the physical world), who modestly describes himself as “just a beginner” with photography, displays some of his real life images, and ChapTer Kronfeld offers an intriguing series of 3D art pieces entitled, The Third Dimension of the Stroke. 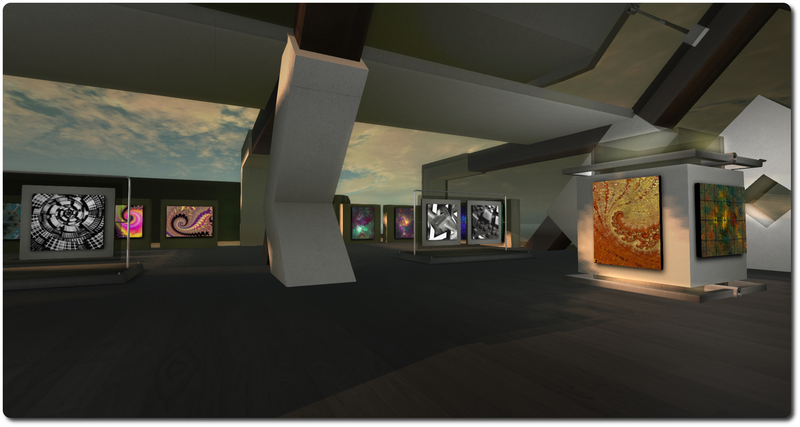 On the far side of the plaza, sitting between the two pairs of guest art exhibit spaces is the final gallery space which is currently home to the LTD Gallery Shop, which features a newly opened exhibition of 2D and 3D art curated by Quan Lavender and featuring Sylvia Fitzpatrick, Mistero Hifeng, Kubbrick, Louly Loon, Sabine Mortenwold, Fushia Nightfire, Bryn Oh, Oh (Ohsoleomio), Janine Portal, FirleFanz Roxley, Milly Sharple, and Trill Zapatero, with all of the pieces being linked to the current edition of LTD Magazine. Aakriti Arts offers a fabulous venue for art, and a very photogenic place in its own right. 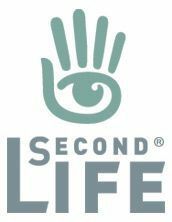 Those who don’t wish to spend their time walking between the various exhibition areas can use the teleport boards, while the lounge and meditation areas offer places to set and relax. Patons of the art or anyone wishing to keep up with events in the region, be they exhibition openings or music events, etc., can do so by joining the Aakriti Arts group. 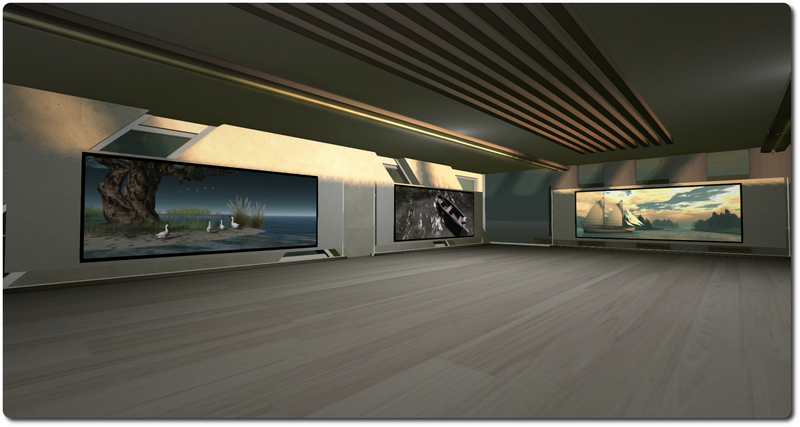 If you do enjoy art in SL and have yet to visit Aakriti, it is definitely one to add you your list of “must see” galleries.